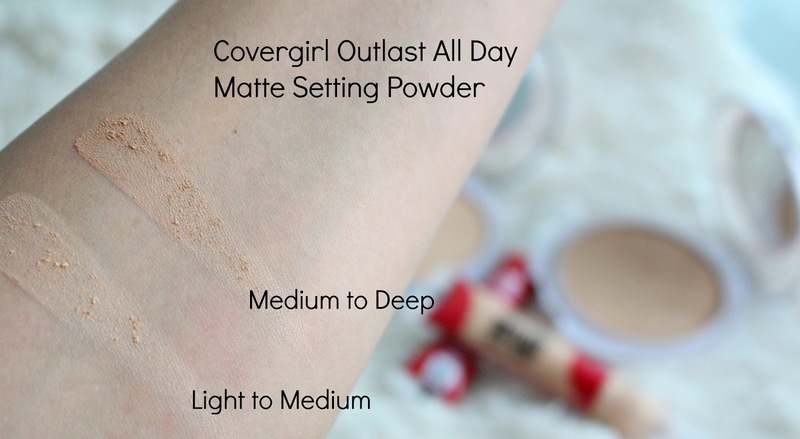 Covergirl Outlast All Day Matte Setting Powder launched late last year, and I'm so glad it did! If you know my YouTube channel, you know I have super oily skin so anything with "matte " in the title is really exciting. It's a permanent part of the line, comes in 3 different shades and retails for around $12.99 depending on where you purchase it. 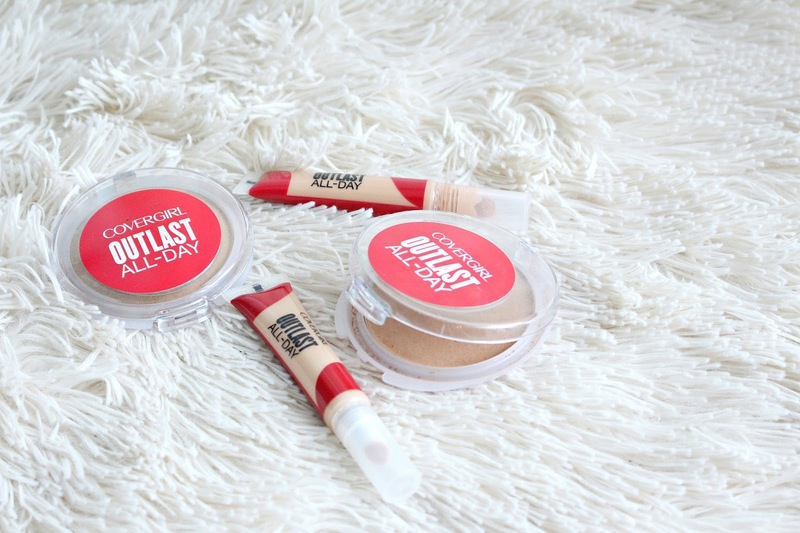 I reviewed the Covergirl Outlast All Day Concealer as well. Normally, 3 different shades wouldn't be enough to satisfy me but they really don't have much colour, just a slight tint. I still think there should be a 2 more deeper shades however. I don't think the deepest shade that I use would work on dark skin. 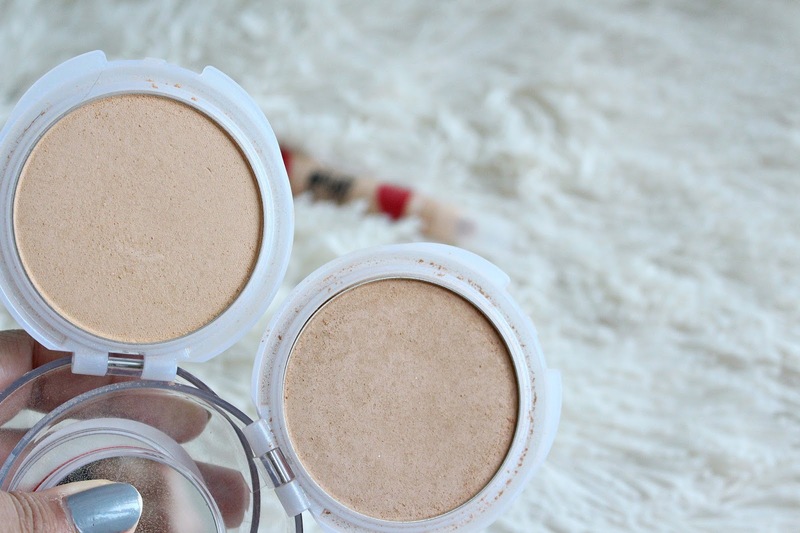 It's a super light feeling powder, acts beautifully to set liquid foundation or to touch up during the day. It doesn't have a super smooth fine texture, but that's fine with me because it works. I truly feel like it helps keep me more matte throughout the day. I attended a Covergirl press event and they showed us something interesting. They placed a water droplet on top of the compact powder and it just sat there, unlike the competitor where the water sunk in. I highly recommend this powder if you have oily skin, or even combo. It's light, matte and effective. *This product was sent for my review, some links are affiliate. All opinions are my own!